Before we got married, Ian and I have one savings account. Every pay day we make sure to put at least Php 500-Php 1,000 for our future and when I got pregnant we decided to double our savings in preparation for my delivery. 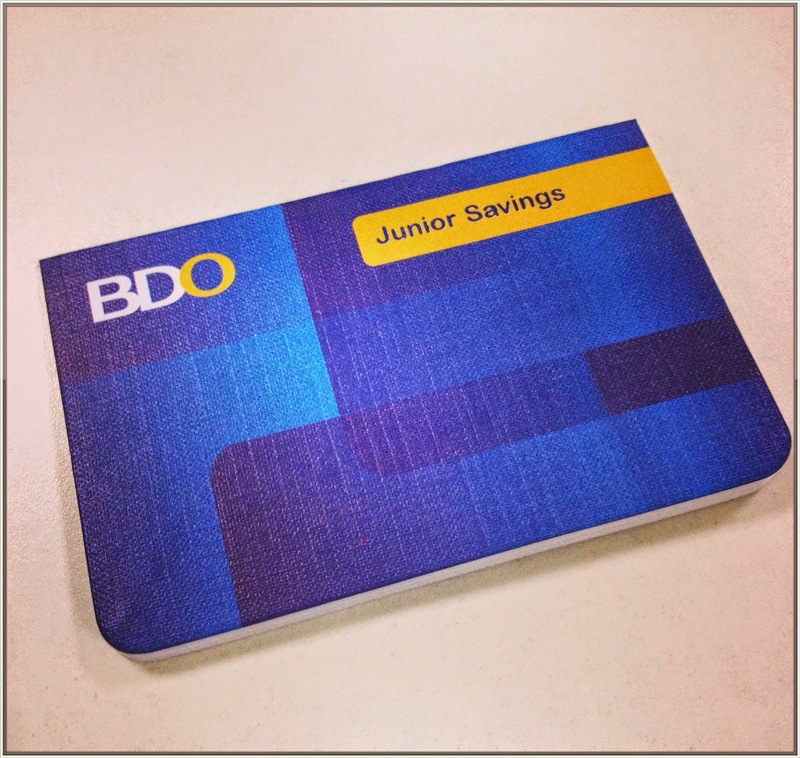 Honestly, after giving birth naubos yung savings namin that's why we start from the scratch again plus we decided to apply juniors savings account for Rhian . Mahirap since marami pa kaming binabayaran and at the same time yung vaccines ni Rhian super mahal but we think for her future kaya as a new parents, kakayanin namin to.